Was it arrogance? He was known for it. Was he bitter? Yes. 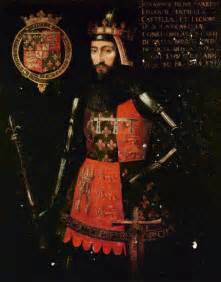 John of Gaunt spent his life merely third in line for the throne when he clearly thought he was most qualified to be king of England. Did he see this as a way to prove to England that he was a better military leader than his father, King Edward III? Whatever the reason, John got it into his head that he would lead a Winter Campaign to the south of France, when the thing a military leader most dreaded was having his armies being deluged by winter. It was during the Hundred Years War; incomprehensibly, John decided to take his army and go by land instead of sea. 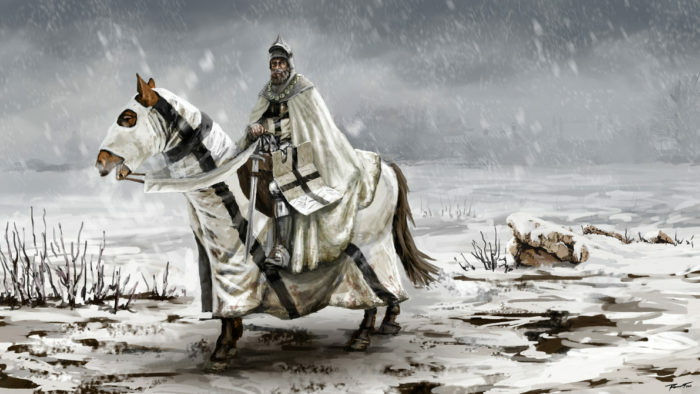 In December, down through the eastern part of France, he led 9,000 mounted knights and foot soldiers. Soon they were fighting snow, sickness, supply shortages. When John finally got to where he was planning his great attack, he was leading starving knights in rusting armor, their horses long gone. The people he had come so far to kill were moved by such pity that they gave the tattered remnants of his army food and clothing. When John of Gaunt might finally have been king – after the death of his two older brothers and his father, instead he had to be regent to his 10-year-old nephew. John ran England, but he was not honored, not liked. His London mansion was torn down by a mob. 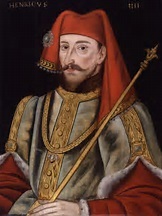 Yet, after his death, John had the last laugh – his son became King Henry IV. And King Henry VII was a descendant of his. Sounds like that winter campaign proved he wasn’t so perfect for the throne after all!